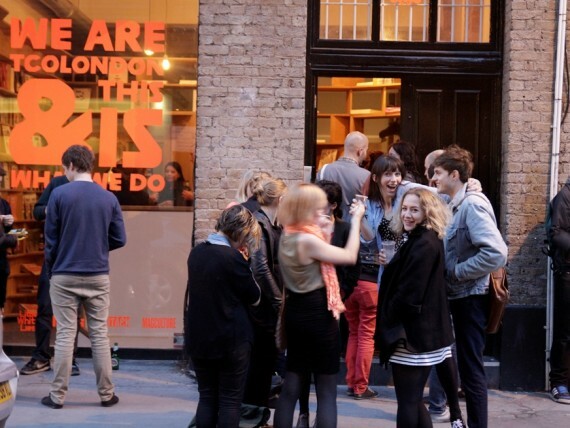 71a is TCOLondon‘s gallery and events space, hosting exhibitions, film screenings, parties, panels, workshops & more. TCOLondon is a media company based in Shoreditch, London. We make Little White Lies and Huck, two award-winning, internationally-distributed magazines. We also help some of the world’s most innovative brands tell their stories in print, film, digital and through events. 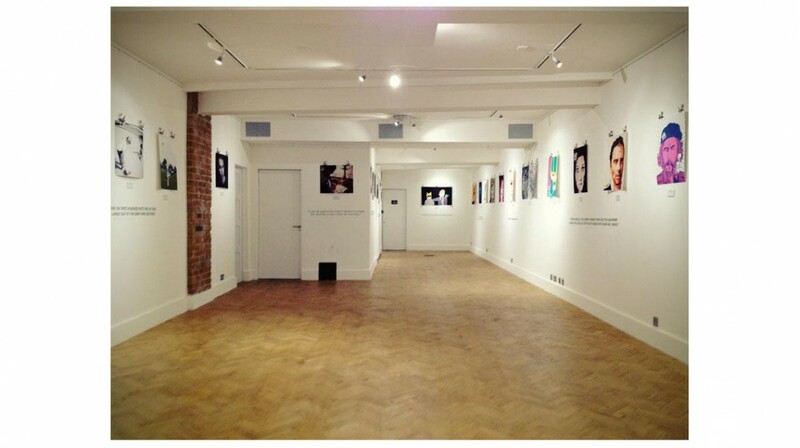 The gallery is a 6 minute walk from Old Street station and 8 minutes walk from Shoreditch High Street station. Buses: The 135, 25 and 205 stop nearby on Great Eastern Street.